Christopher G. Williams, M.D. 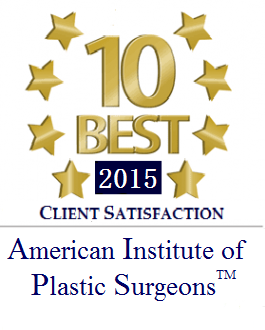 is a board certified plastic and reconstructive surgeon serving the Denver area. He left his hometown in Atlanta, Georgia to continue his education at Swarthmore College where he graduated with Distinction in Psychobiology. After furthering his medical school education at the University of Virginia in Charlottesville, Dr. Williams attended the plastic and reconstructive surgery residency program at The Johns Hopkins Hospital. He received extensive training in the full range of plastic and reconstructive surgery for eight years including, facial trauma, craniofacial surgery, aesthetic surgery, and microsurgical reconstruction before joining Park Meadows Cosmetic Surgery. After his residency at The Johns Hopkins Hospital, Dr. Christopher Williams sought specialized training from two of the world’s leading experts in Peripheral Nerve Surgery and Microsurgical Breast Reconstruction. During this time, Dr. Williams was involved in stem cell research and now holds several patents. Dr. Williams has presented his research at numerous national and international scientific and medical conferences. He has authored many book chapters and medical papers on tissue engineering as well. Dr. Christopher Williams offers the full spectrum of breast reconstruction options. In addition to traditional implant methods for reconstruction, Dr. Christopher Williams and Dr. Jeremy Williams offer the state-of-the-art breast reconstruction DIEP Flap procedure, which creates a more natural looking breast with less downtime compared to traditional autologous tissue breast reconstructive surgeries. This procedure uses the patient’s own body tissue to reconstruct the breast and breast size can be reconstructed and restored to a natural contour. This technique allows for more natural looking curves and contours of the breast without harvesting abdominal muscles or using implants. Dr. Christopher Williams and Dr. Jeremy Williams perform the DIEP Flap together for patients seeking breast reconstruction surgery, providing women with the choices and support they need at Park Meadows Cosmetic Surgery. 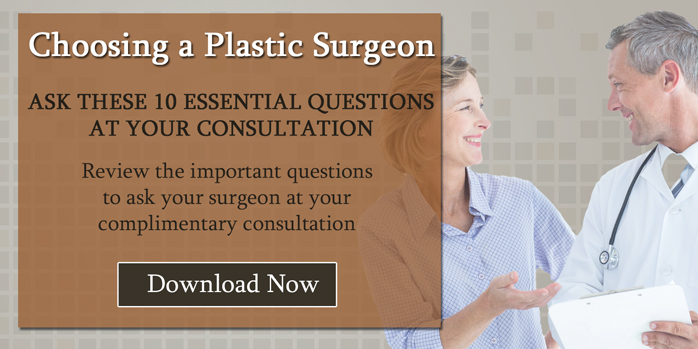 Having two plastic surgeons within one practice performing this procedure is unique to this area and allows for optimal care and support. For more information, please visit www.BreastReconstructionDenver.com. Please see Dr. Christopher Williams' Curriculum Vitae. Despite all the years Dr. Williams has spent furthering his education, honing his skills, training among leading experts in the medical field, and pioneering the progress of medical techniques and technology with his research, he has never forgotten the most important aspect of his practice, the patient. Dr. Christopher Williams understands that safety is the top priority in any medical procedure. Dr. Williams and the entire staff at Park Meadows Cosmetic Surgery strive to create the most positive patient experience possible for every patient from consultation to post-operative recovery. Dr. Williams is an outdoorsman and enjoys fly fishing and hiking with his three children. He and his wife, Marianne Bailliet, M.D., a Board Certified Anesthesiologist, share a love for travel and first met while journeying through Spain. Spanish and Latin culture are a favorite of Dr. Williams; he has served in hospitals over Mexico, Colombia, and Ecuador. Dr. Christopher Williams realizes the importance of progress in the medical field and spreading that progress across the world.